With rich crimson-scarlet rose petals over a white etched blooming design, this floral yoga top is one-of-a-kind. 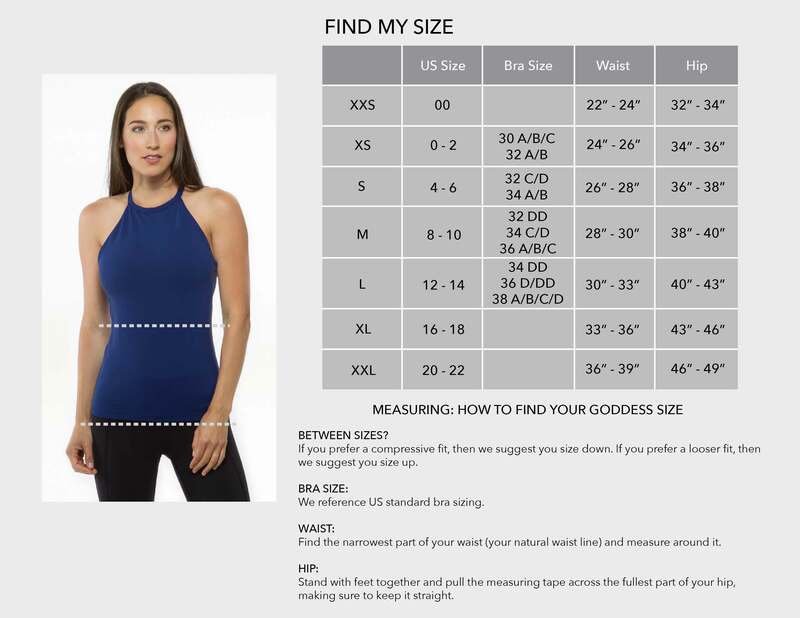 Wear this yoga halter for comfortable compression and stunning style that will make you stand out in the crowd. Also available in Black, Etched Floral, White Dot, Ruby and White. Your favorite yoga top style is ready for the Spring! The Grace Yoga Halter is back in our brand new Black Beauty Rose Print. This highly compressive heavy-weight fabric ensures you feel confident in your practice. It's moisture-wicking and keeps our beautiful colors vibrant wash after wash.